Vietnamese Mint (mentha x gracilis) - Spicy warm spearmint scent. 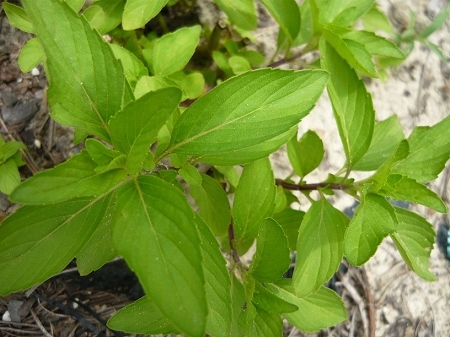 Excellent culinary mint variety, it's distinguishable flavor is used extensively in Vietnamese cooking. Easy to grow, but not as cold hardy as most other mint varieties. Can be grown in sun or part shade. Perennial zones 7-9. Live plant in 3 inch container.